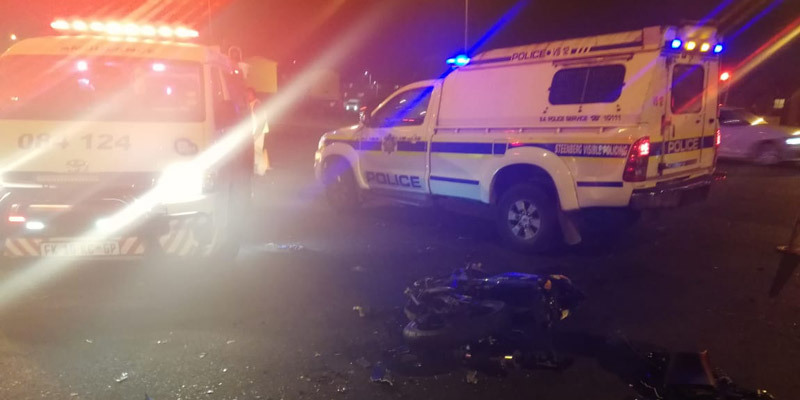 Rider Killed in Villieria, GP - Motorcycle Safety Institute of S.A.
A motorcyclist has died following a collision with a truck in Villieria on Saturday evening, 13 April 2019. 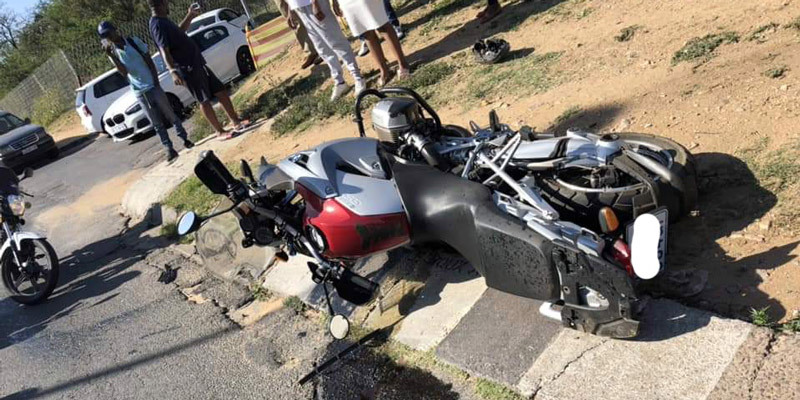 The accident took place on the corner of Nico Smith Street and 32nd Avenue, according to Life Med ambulance services spokesperson Renata Erasmus. “Life Med received the call just before 22:00 on Saturday,” said Erasmus. 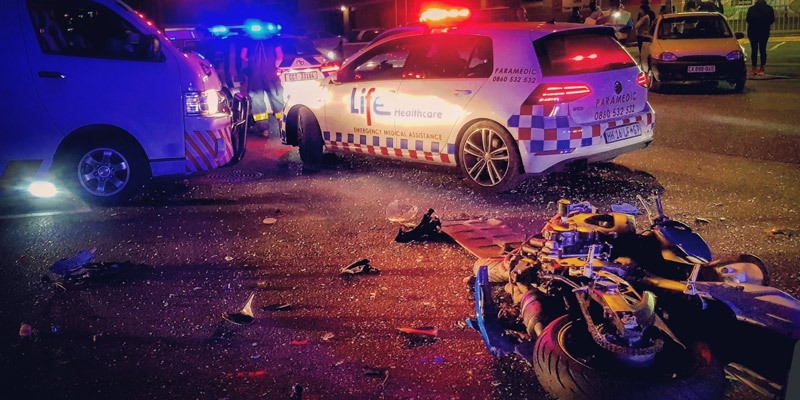 Paramedics found the motorcyclist had suffered fatal injuries. 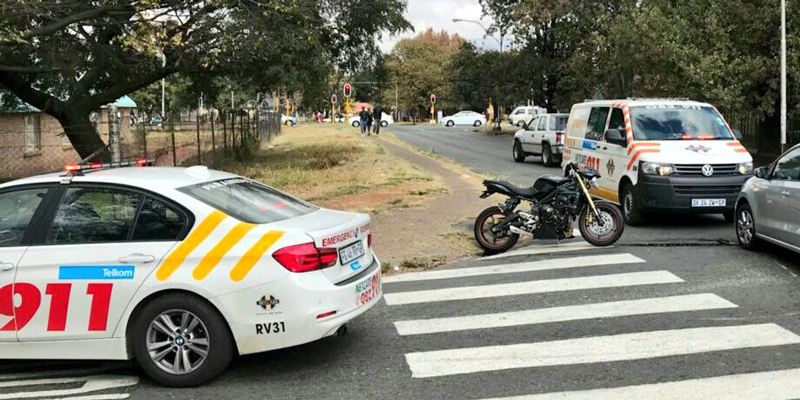 The exact cause of the accident is unknown at this stage and will form part of police investigations.